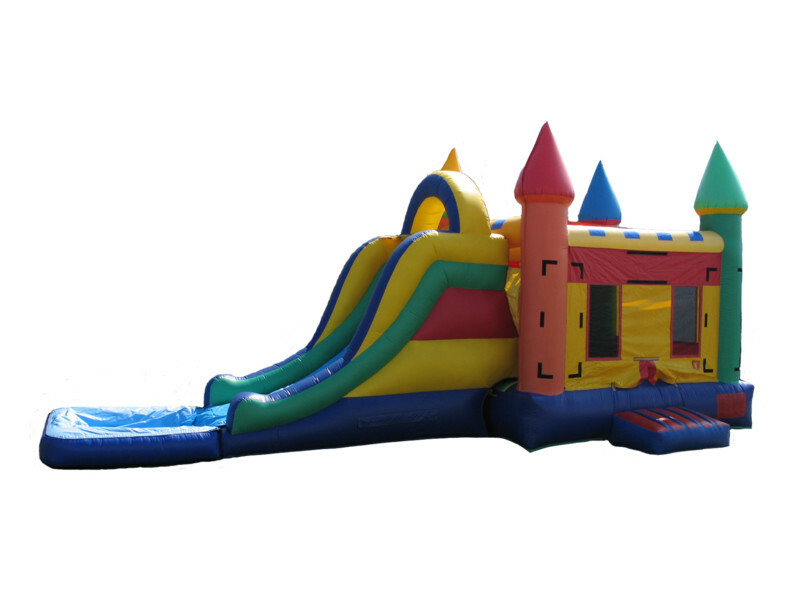 Our 3 in 1 Water Combo Castle combines the fun of our unique, diamond-shaped bouncy castles with our popular inflatable slides. 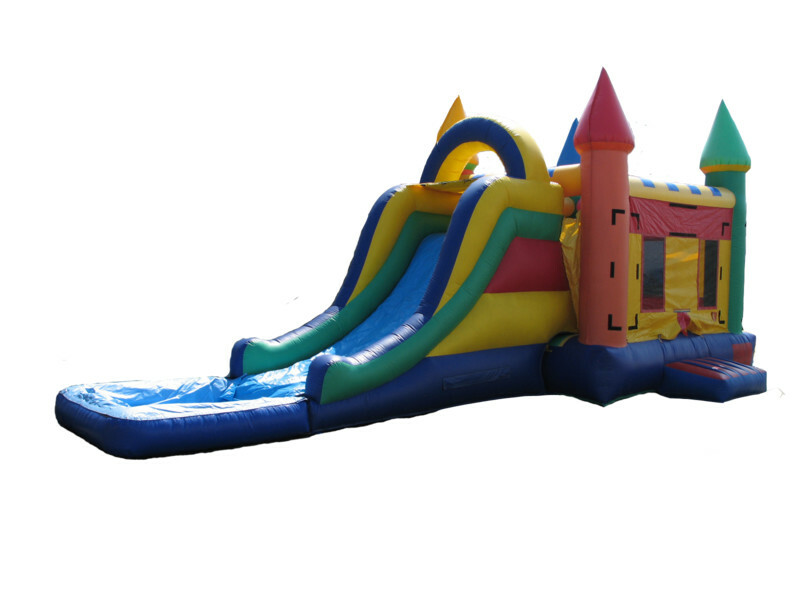 Kids can jump and play inside the castle-shaped bounce house before going down the attached inflatable slide. 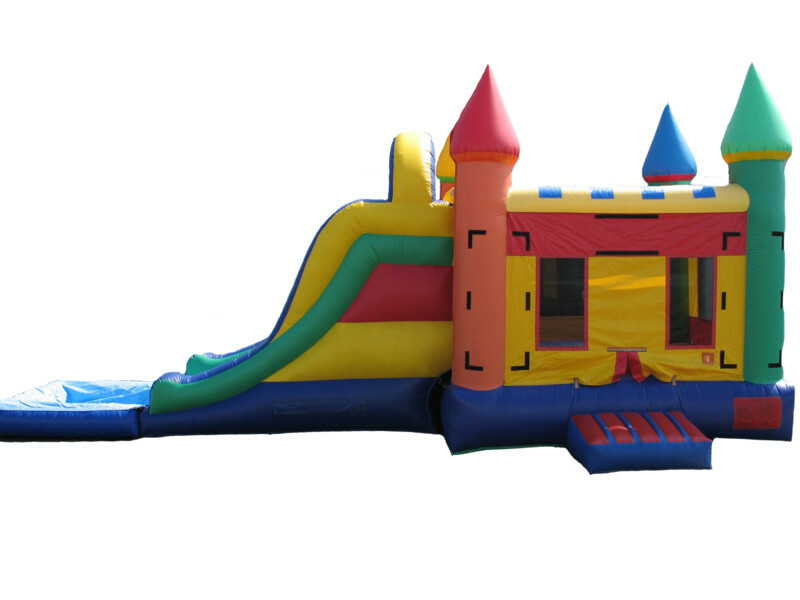 The bounce house features see-through siding to aid with adult supervision. 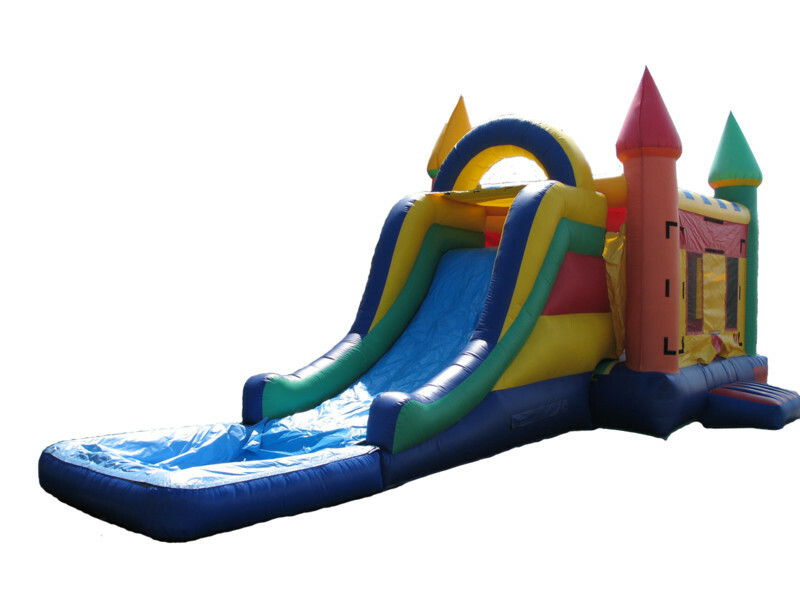 This Combo is the perfect choice for warm weather entertainment!